A two bedroom end of terrace house; located in a quiet close of Horsham within walking distance to the town centre. 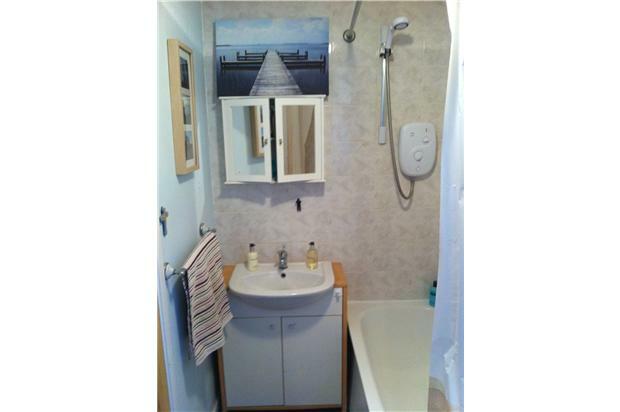 The property is in excellent decorative order and offers a driveway, additional allocate parking space, modern fully fitted kitchen and bathroom. 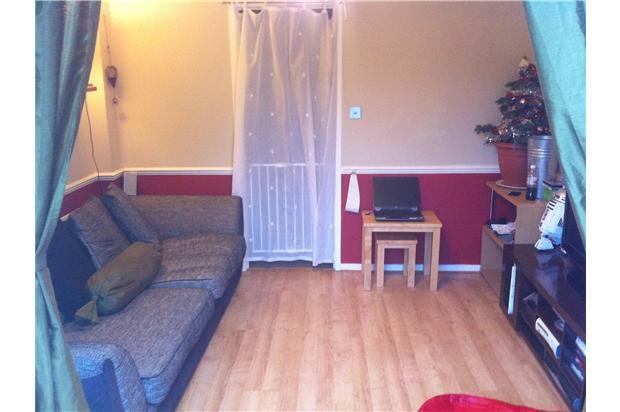 There is a living room leading to a elegant but easily maintainable rear garden. 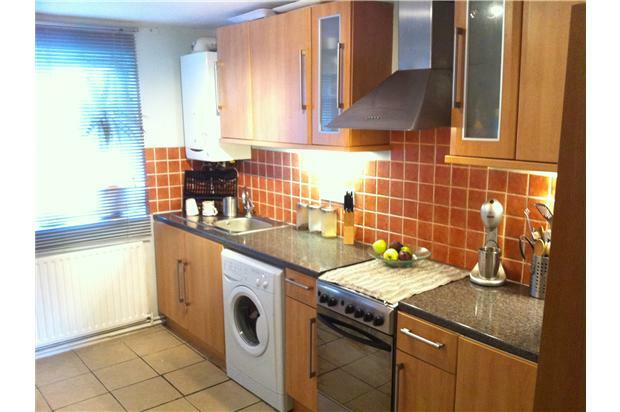 The house consists of 1 Double & 1 Single bedroom; modern kitchen with F/F, washing machine, oven, hob. 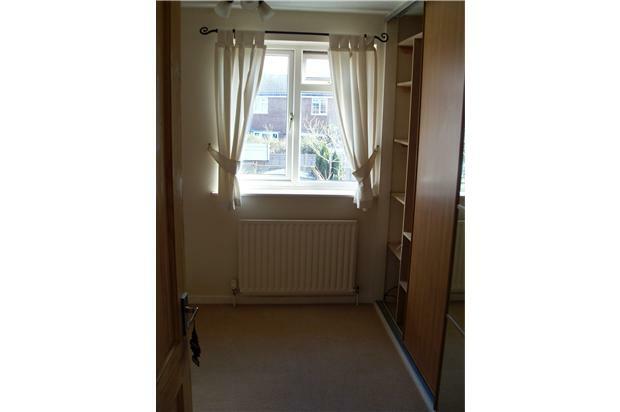 Double glazing, gas central heating and private garden, there are no letting Agency FEES on this property. Suitable for a couple or singles, Pets Negotiable. 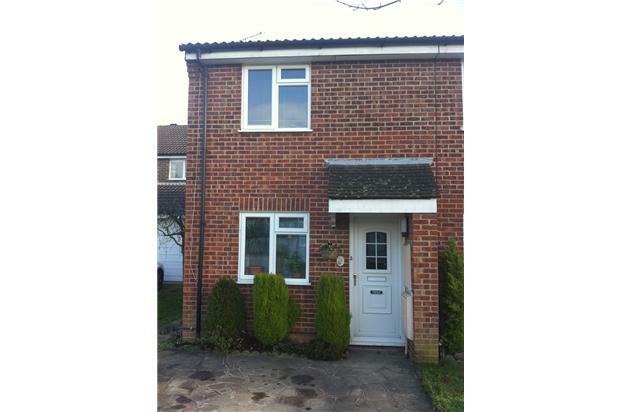 Available end January 2013 Internal viewings are highly recommended.